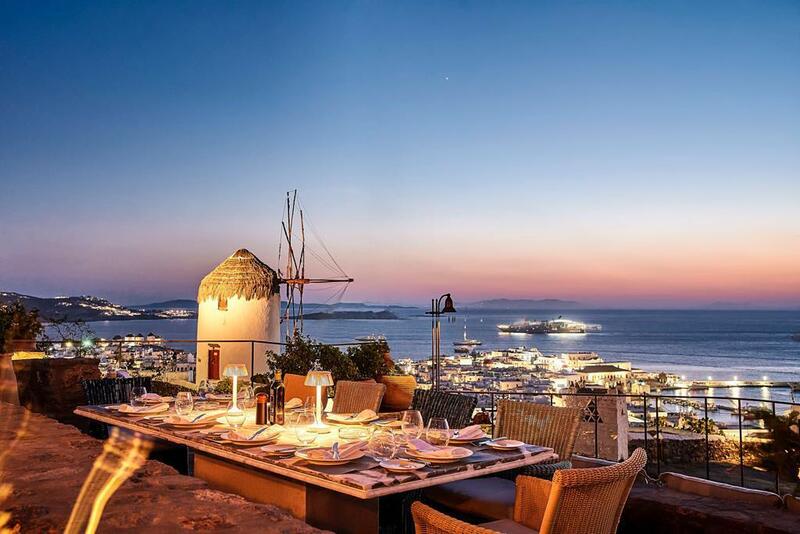 Offering breathtaking views to the town, Casa Tu Mykonos restaurant is the newest addition for fine dining in Mykonos island. Created by the same entrepreneurs that have also established Nammos, this restaurant is characterized first of all, by its simplicity. Casa Tu offers a unique gastronomy experience in a very elegant ambience. Furthermore, complementing CasaTu’s unrivalled position is a menu of Italian specialities. Premium and rare cuts of beef and fusion tastes from the East, are rising the standards of fine dining on the island.